Millenia Walk is a superstore catering to your Electrical, Computer and Furnishing needs. 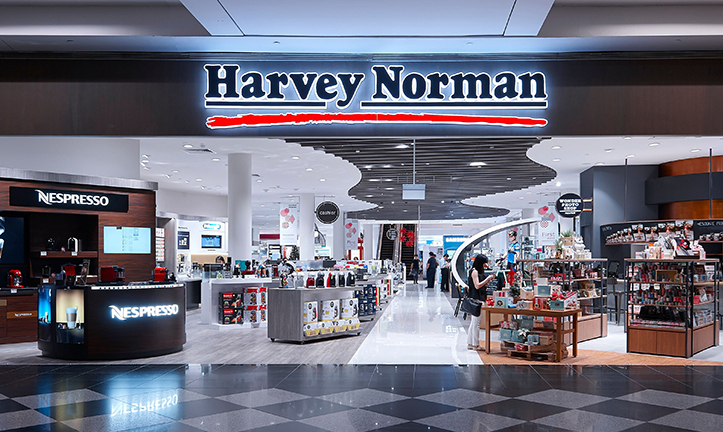 Harvey Norman Millenia Walk brings you the latest in Audio Visual and IT, together with a comprehensive selection of home appliances and an exciting range of exclusive furniture and bedding products, including quality brands from Italy, USA and Australia. With a range like this housed under one roof, making the choicest selections is easy. Click & Collect is located at Level 1.